Great location, quiet area, comfiest beds. Fabulous service. 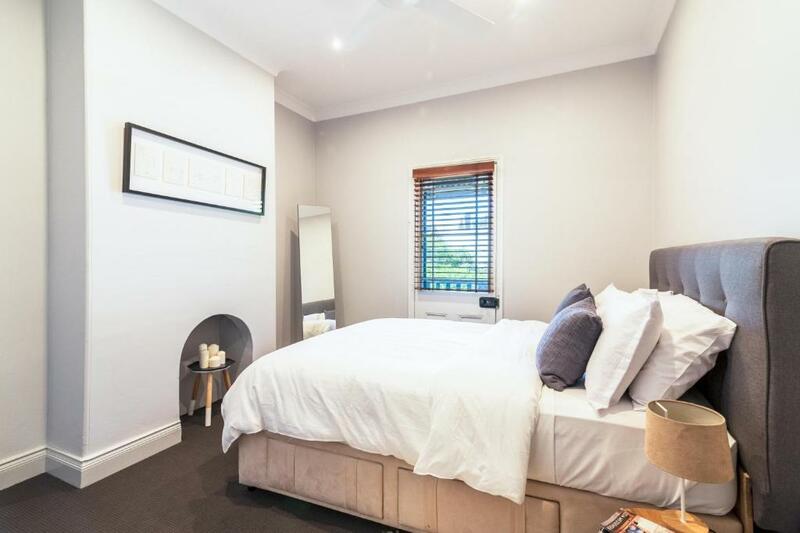 The house has been beautifully renovated and is well presented, very clean and in a perfect location to stay and to explore Pyrmont and the City. Helpful host. Nice short stay. Old sydney city charm. Neat, clean & tidy. Close to our event & The Star casino. Timtams. Kathryn was a great host, responsive and very accommodating, so thank you! Stunning apartment in a great location. Apartment was very nicely furnished, clean and quiet. Located a 10 minute walk to Darling Harbour and around a 30 minute walk to Circular Quay and the Opera House. If you don't fancy the walk you can get a ferry from Darling Harbour to Circular Quay, which itself is a nice experience as you travel under Sydney Harbour Bridge. There are some nice bars and breakfast restaurants within a five minute walk of the apartment, great for people watching. Communications from the host Kathryn were excellent from booking through to check-out. 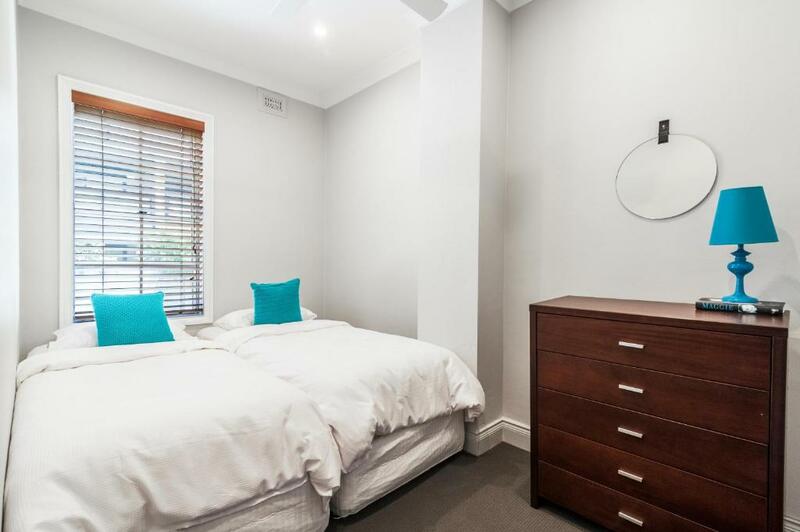 We would highly recommend this accommodation if you're visiting Sydney. The house was extremely clean & tidy & had everything that we needed for our stay. It was a good & convenient location for easy access to the CBD. Host, Kathryn was very helpful & made the check in/out process easy. 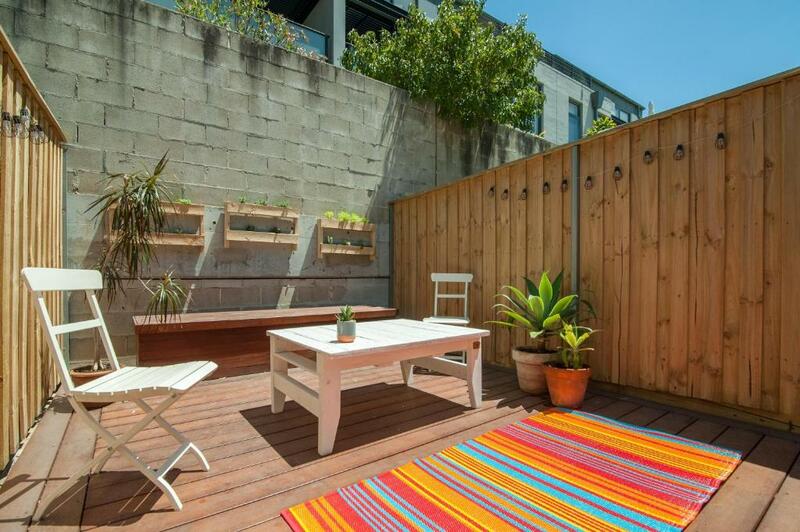 Lock in a great price for Sydney Star Terrace – rated 9.1 by recent guests! One of our best sellers in Sydney! 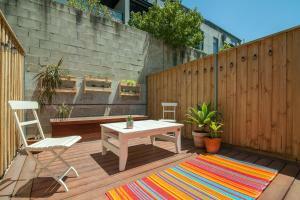 Located in Sydney in the New South Wales region, Sydney Star Terrace features a terrace and garden views. Guests can enjoy the free WiFi. This vacation home features a flat-screen TV, a seating area, a kitchen with an oven and a bathroom with a shower. The Star Event Centre is a 5-minute walk from the vacation home, while Australian National Maritime Museum is 0.7 miles from the property. The nearest airport is Kingsford Smith Airport, 6 miles from the property. When would you like to stay at Sydney Star Terrace? This holiday home has a toaster, oven and stovetop. Sydney Star Terrace in Pyrmont is truly a rockstar location. Live like a local in the hub of Sydney's greatest attractions, in our immaculately renovated terrace. Everything is brand new! The terrace home is all yours to enjoy exclusively, in a quiet and peaceful location. Living, kitchen, bathroom and laundry downstairs with bedrooms upstairs. Enjoy your own outdoor private deck and terrace off the master bedroom. **FREE onstreet parking included** There are ceiling fans in both bedrooms and security doors to enjoy a lovely fresh breeze downstairs. The outdoor terrace is the feature of this home. 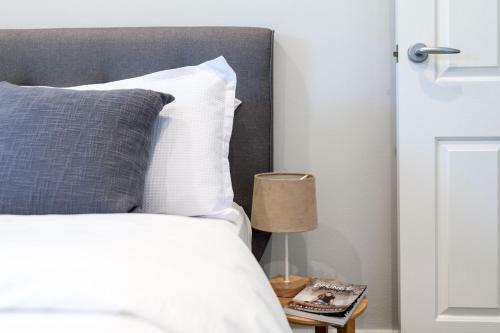 Subtle lighting and comfy furnishings make this your own private serene santuary to relax and enjoy, in the centre of Sydney's hustle. 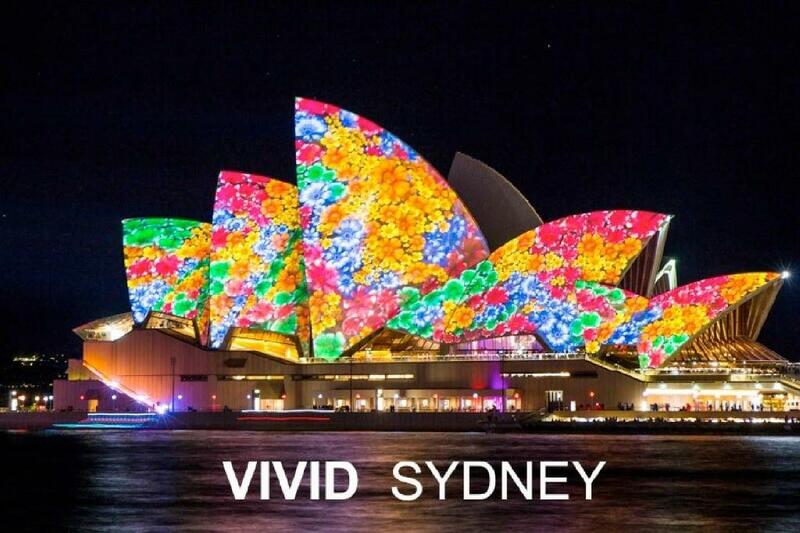 I'm born and bred in Sydney, having spent about 10 years living and working overseas in Singapore and then New York. Travel and adventure have been long held passions. I have been fortunate enough to see some amazing parts of the world, from yachting through the islands of Malaysia, skiing in Canada and summer holidays on stunning Shelter Island, accessible only by ferry from New York City. I love living back in home-town Sydney, enjoying family life with my partner, our little boy and our Spoodle, Bubbles. We enjoy being on Sydney Harbour, either on one of the beautiful beaches, boating or heading out of the city to horse ride. Love the life you live! 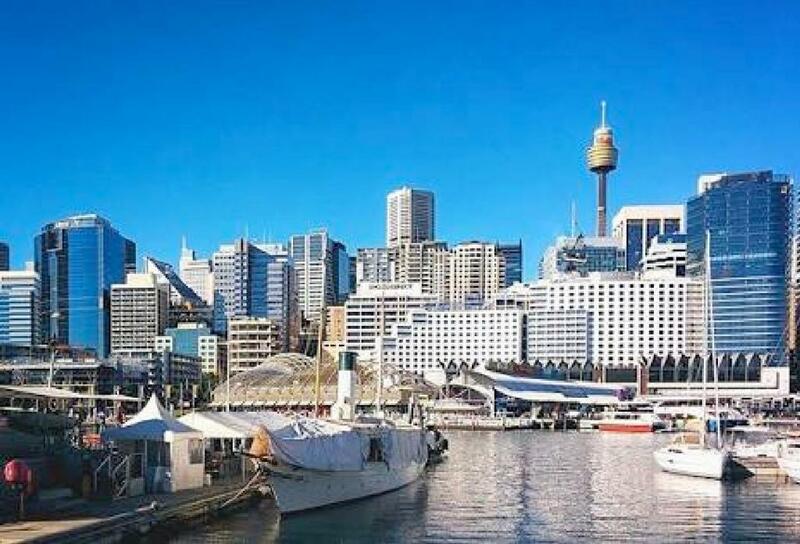 Pyrmont really is a rockstar location - walk to The Star, Darling Harbour, Cockle Bay, Kings St Wharf, Barangaroo, University of Technology Sydney, Powerhouse Museum, Ian Thorpe Aquatic Centre, International Convention Centre and Lyric Theatre as a start! 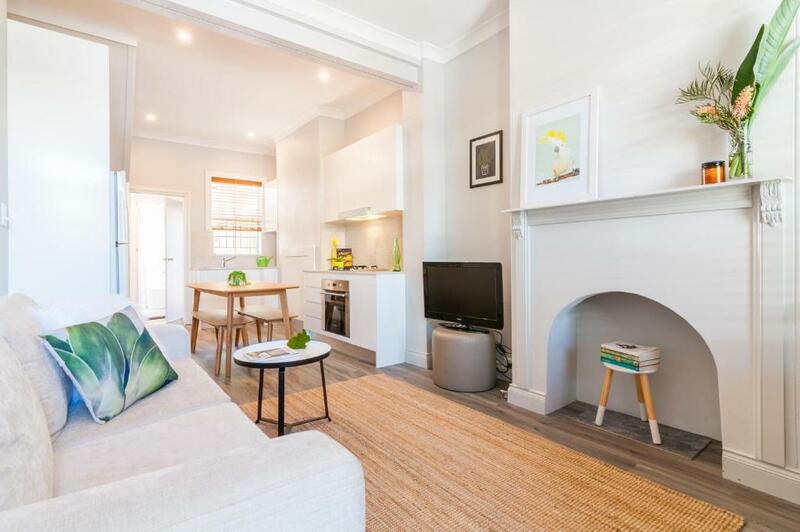 Sydneysiders and visitors alike enjoy this thriving inner city community. World class restaurants, bars and nightclubs along with cosy cafes and bakeries abound. 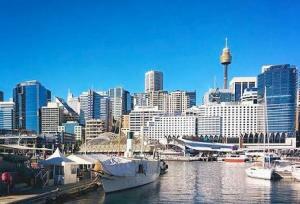 Walk to the many Sydney Harbour Foreshore parklands to mix it with the locals and tourists. The famous Sydney Fish Market is a short walk, Market City along with China Town's many food and entertainment offerings. 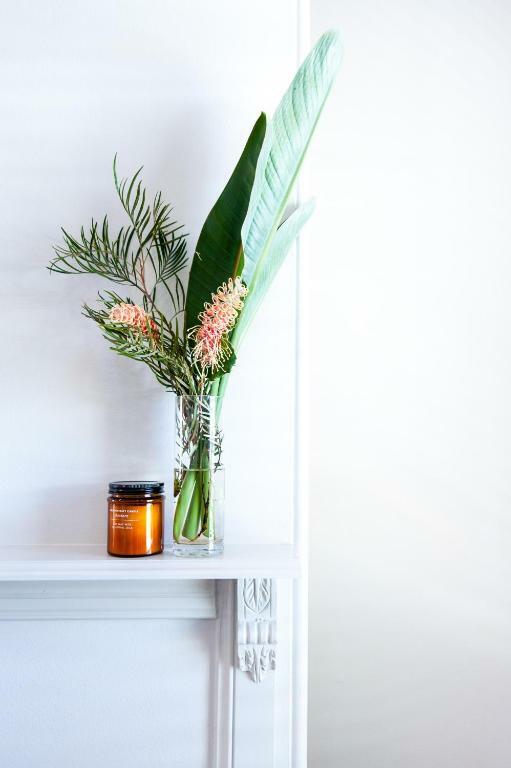 House Rules Sydney Star Terrace takes special requests – add in the next step! Sydney Star Terrace accepts these cards and reserves the right to temporarily hold an amount prior to arrival. Please note that the property requires a copy of a scanned photo ID, that matches the credit card used at time of booking. The property will be in touch after booking to arrange this. Please inform Sydney Star Terrace of your expected arrival time in advance. You can use the Special Requests box when booking, or contact the property directly using the contact details in your confirmation. The blind in the master bedroom doesn’t shut which makes getting changed in the bedroom awkward and uncomfortable.